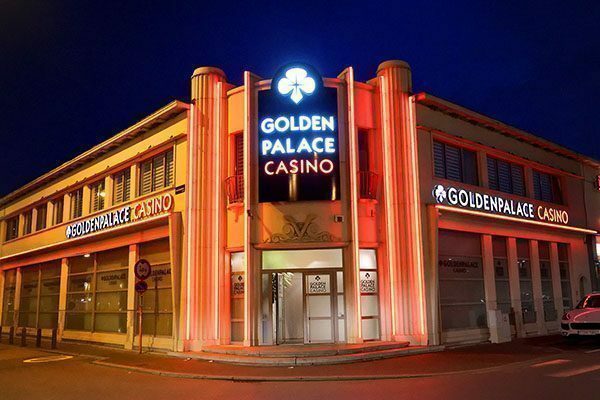 Your Golden Palace Casino of Mechelen invites you to its Cuba Libre X Golden Palace Party on Friday September 21, starting at 8 p.m.
And… to set this evening on fire, a DJ will take care of the atmosphere! Come and have fun in your gaming hall of Mechelen during this sure to be exceptional evening. Follow us on our Facebook page and don’t miss any contest, promotion or event and to follow our news!